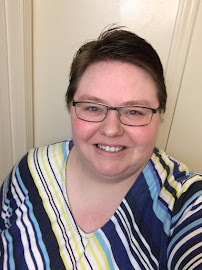 Waiting on Wednesday is a weekly meme hosted by Breaking the Spine which lets bloggers spotlight upcoming releases that they are looking forward to. "How do the arts inform and cultivate our service to God? In this addition to an award-winning series, distinguished philosopher Bruce Ellis Benson rethinks what it means to be artistic. Rather than viewing art as practiced by the few, he recovers the ancient Christian idea of presenting ourselves to God as works of art, reenvisioning art as the very core of our being: God calls us to improvise as living works of art. 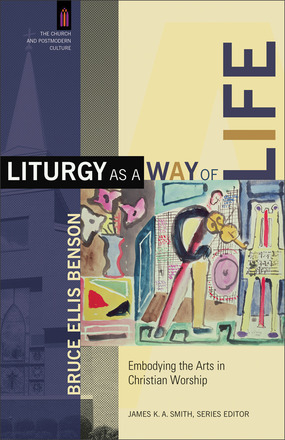 Benson also examines the nature of liturgy and connects art and liturgy in a new way. 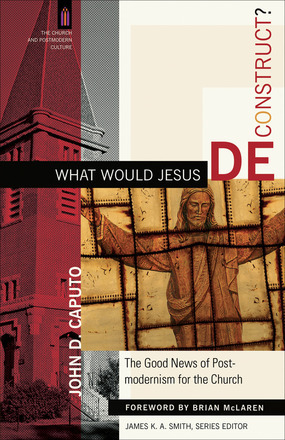 This book will appeal to philosophy, worship/liturgy, art, music, and theology students as well as readers interested in engaging issues of worship and aesthetics in a postmodern context, including Christian artists and worship leaders." 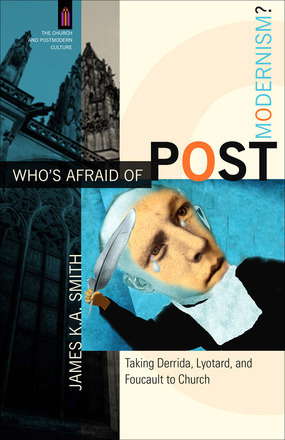 The Church and Postmodern Culture series features high-profile theorists in continental philosophy and contemporary theology writing for a broad, nonspecialist audience interested in the impact of postmodern theory on the faith and practice of the church.